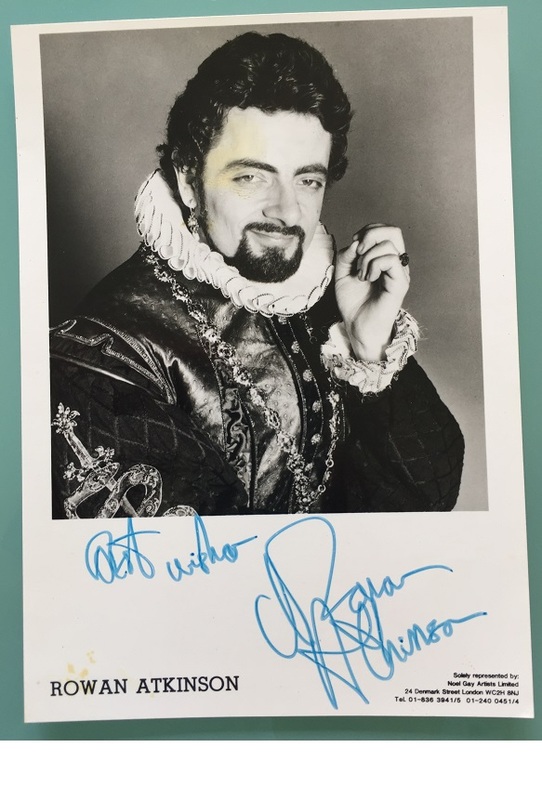 BlackAdder Black Adder Rowan Atkinson photo signed - Rare ! Photo is 8" x 10" (approx) and in excellent condition, with some signs of ageing. 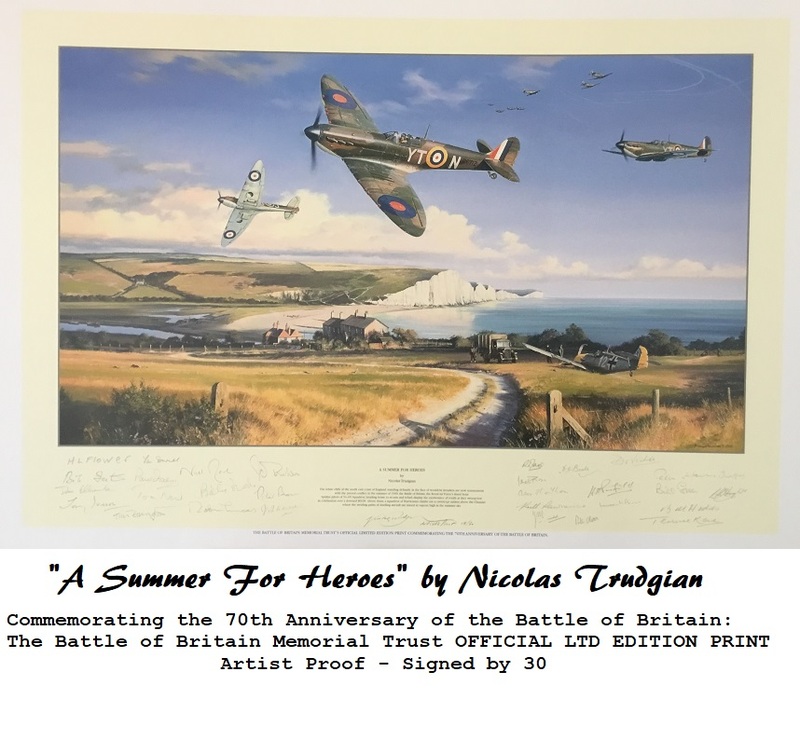 Rowan Atkinson ( Edmund Blackadder) - adds "Best Wishes"